Since being founded in 1951 by Howdy Wilcox Jr., Little 500 has held up to their reputation of being "The World&apos;s Greatest College Weekend." Wilcox Jr. created the bike race as Executive Director of the Indiana University Student Foundation to raise money for student scholarships. Little 500 is modeled after the Indianapolis 500, which Wilcox Jr.&apos;s father won in 1919. Since its inaugural year, the men in teams of four race for 200 laps (50.95 miles) going nearly 25 mph on paper-thin Schwinn bikes (and yes there are collisions just like in the Indy 500). To give more of an idea, the bikes are single-speed, coaster brake racing bicycles with 700c wheels and 32mm tires. In 1987, Kappa Alpha Theta sorority entered a team in the then all-male race. Although they only nearly qualified, it raised awareness for women interest in competing in their own race. 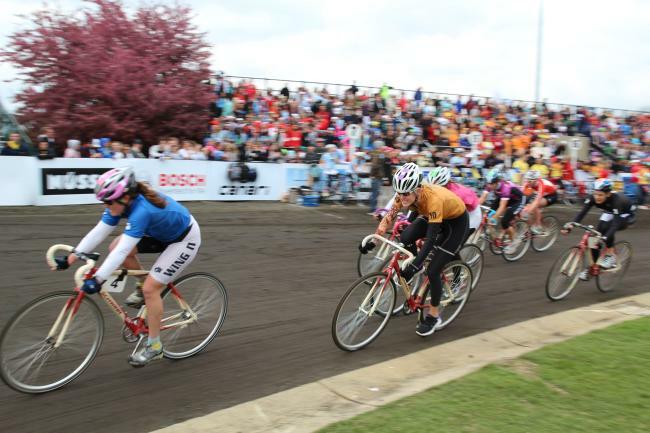 In 1988, the first women&apos;s Little 500 happened. The women&apos;s race is 100 laps (25.47), but the same as the men&apos;s race in every other aspect. To be eligible for the race the IUSF requires riders to be full-time undergraduates students with at least a 2.0 GPA in the fall semester. The riders have to be independent or affiliated with a residence hall or a fraternity or sorority. To this day, Little 500 is still run by the students in the IU Student Foundation. 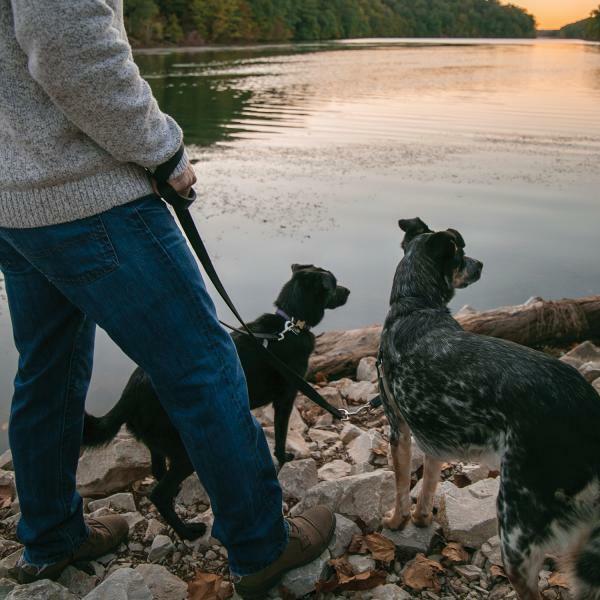 The goal is to, of course, provide entertainment and raise money, but also to foster spirited competition and provide leadership opportunities. The IUSF has raised over two million dollars to help students finish college. The largest intermural event in the nation is in its 69th year. It is the 69th running of the men&apos;s race and the 32nd running of the women&apos;s race. 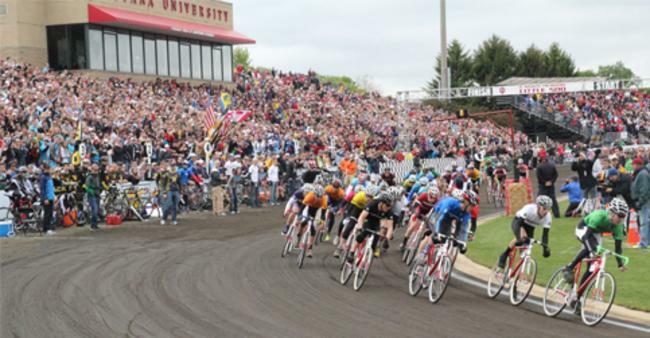 It&apos;s no secret that Little 500 is "The Greatest" as more than 25,000 fans come out to see what the hype is all about. In the past, Lance Armstrong, former Bachelor and IU alum Ben Higgins, and Former President Barack Obama have come to visit. Little 500 has even gotten recognition on the silver screen. Breaking Away (1979) is an Academy Award-winning film about the race. Little 500 has grown into a week-long ordeal. There are giveaways, events, and an annual concert. 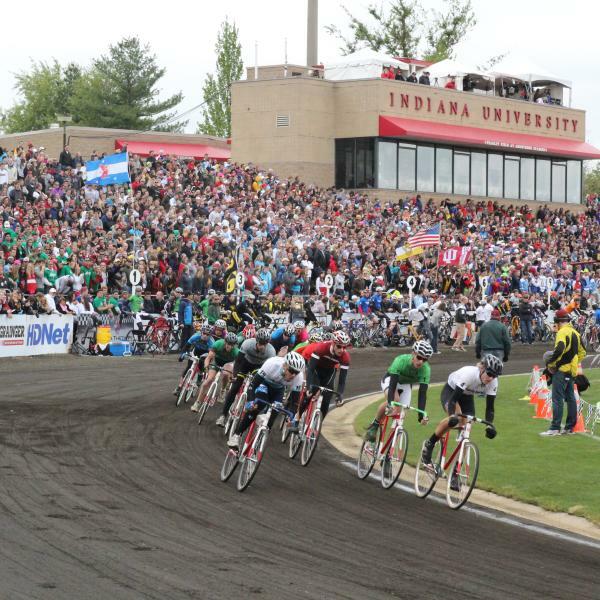 Little 500 always takes place at Bill Armstrong Stadium, home to IU soccer. This year, the race will take place on April 12-13, 2019. The women&apos;s race is Friday, April 12 at 4:00 pm. The men&apos;s race happens Saturday, April 13 at 2:00 pm. It&apos;s suggested to buy your tickets in advance on the IU Student Foundation website. The tickets are $35 if bought in advance and $45 the day of the event. Tickets are $15 for ages 12 and under; $5 for ages 2 and under. One ticket is good for both races. Pro tip: Expect long lines if you plan on buying your ticket at the event. 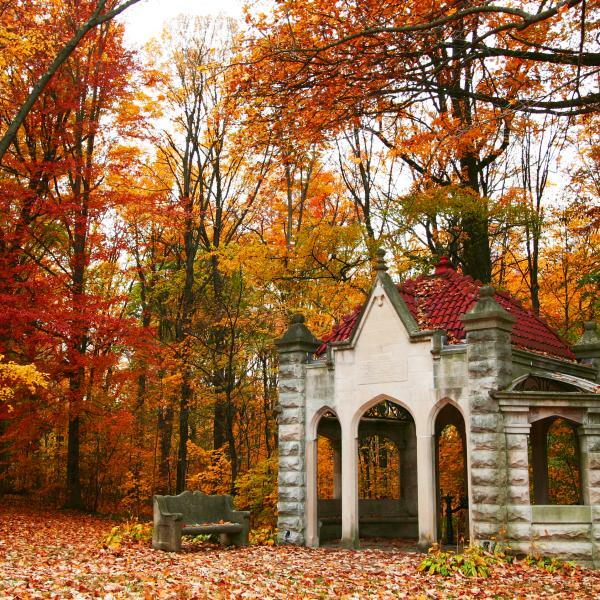 Bloomington is electric during this time of year. Little 500 brings out so many people so here are a few tips and tricks to make sure you have the best experience at "The World&apos;s Greatest College Weekend." It is a very crowded weekend so plan ahead. If you are trying to get around town, travel times increase and it may be better to just walk. 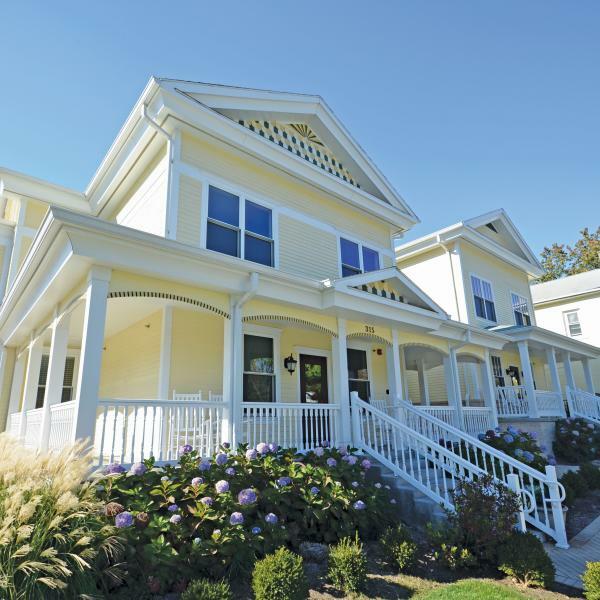 Be on the lookout for deals happening around town. Bars and restaurants may have deals available for the weekend. The races happen rain or shine so be prepared for all types of weather. Grab the Indiana Daily Student upon entering the race. The paper tells you the teams racing and their jersey colors. Parking for the races is free at Gate 12 (Green Lot). The walk to Bill Armstrong Stadium is less than 5 minutes. Poplars parking garage has free overnight and weekend parking available. 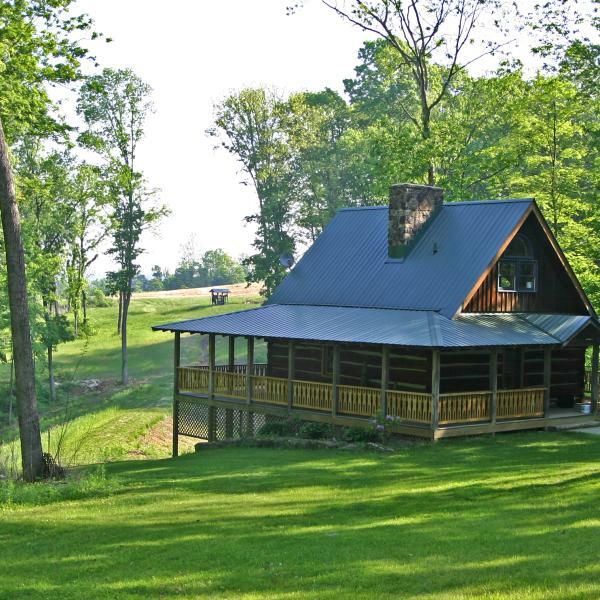 There are plenty of options for lodging. 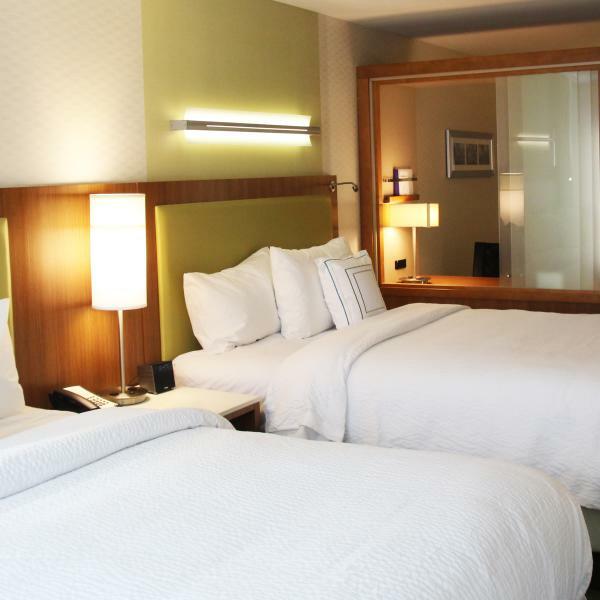 Book early as rooms will fill up fast.